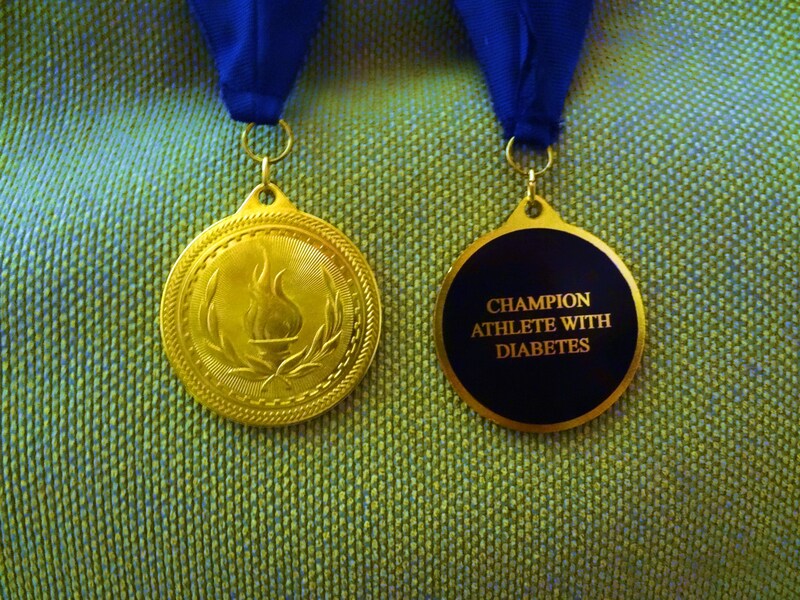 Calling all Athletes With Diabetes: Here’s your award! If it’s a big deal to you, it’s a big deal to me too. I want to support you, or support the Athlete With Diabetes in your life. 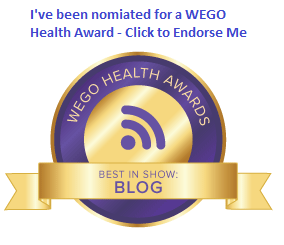 Send an e-mail for your award today.